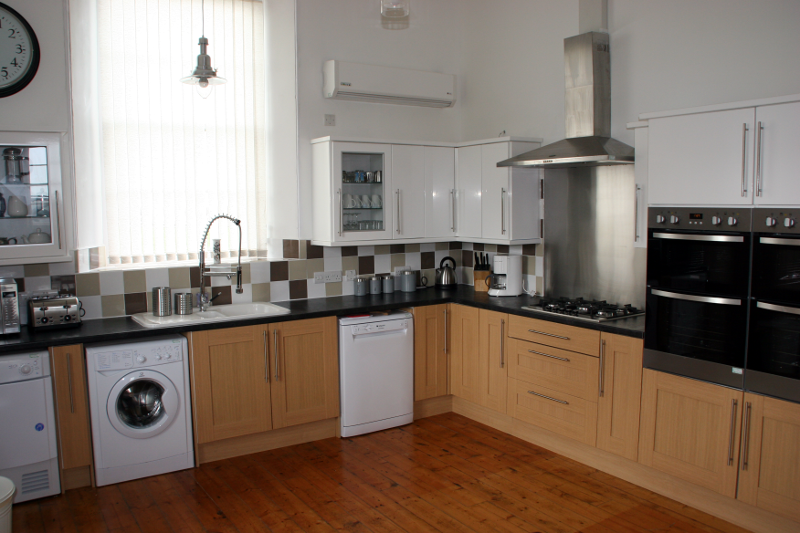 The Reid Hall has a fully equipped, modern kitchen for Self-Catering guests or the preparation of B&B guests. 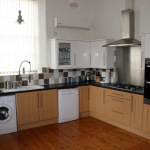 Note: The kitchen facility is generally not available to B&B guests due to environmental health reasons. However, you may use crockery and cutlery for any takeaway you bring back.